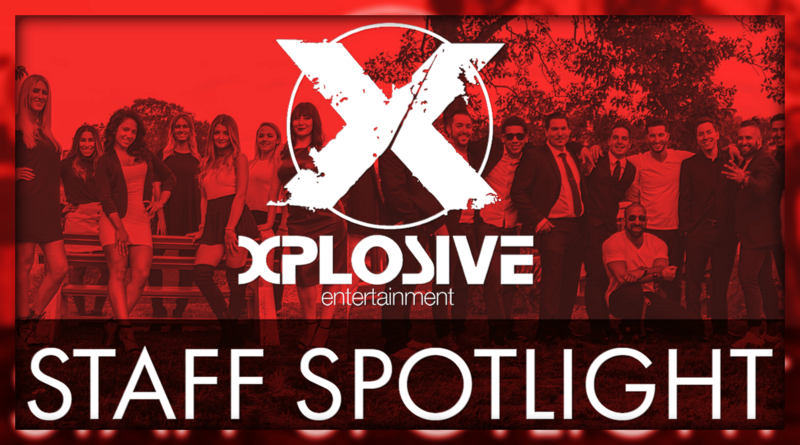 Welcome to the very first Xplosive Entertainment Staff Spotlight! Each month we’ll be sitting down with a different member of the Xplosive team to get to know them better, and to explore their unique journey through the entertainment industry. 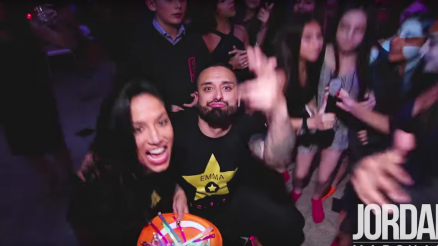 We hope you enjoy these exclusive looks into the lives of our talent, especially as they share in all the fun and excitement of your upcoming celebrations. 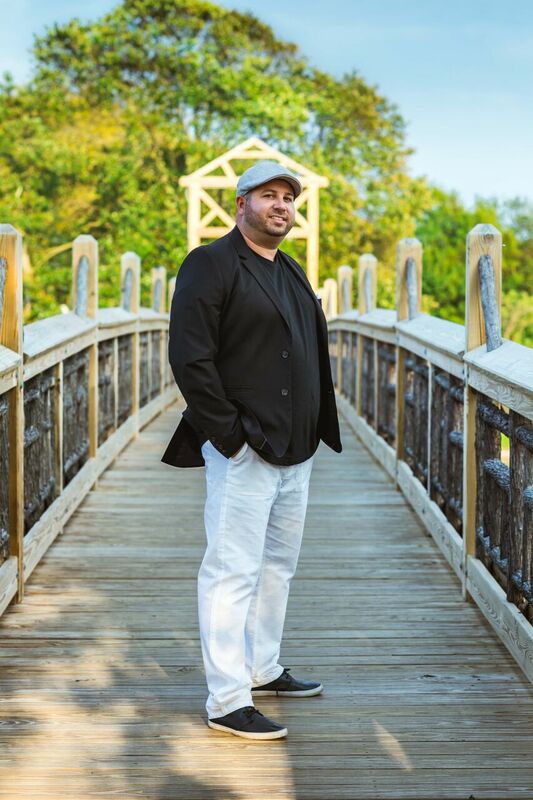 This month, we’re highlighting one of the most integral members of our team, Vice President and seasoned DJ, Michael T. Michael first came to Xplosive 7 years ago, bringing over a decade of valuable experience and sincere passion for the industry to the team. 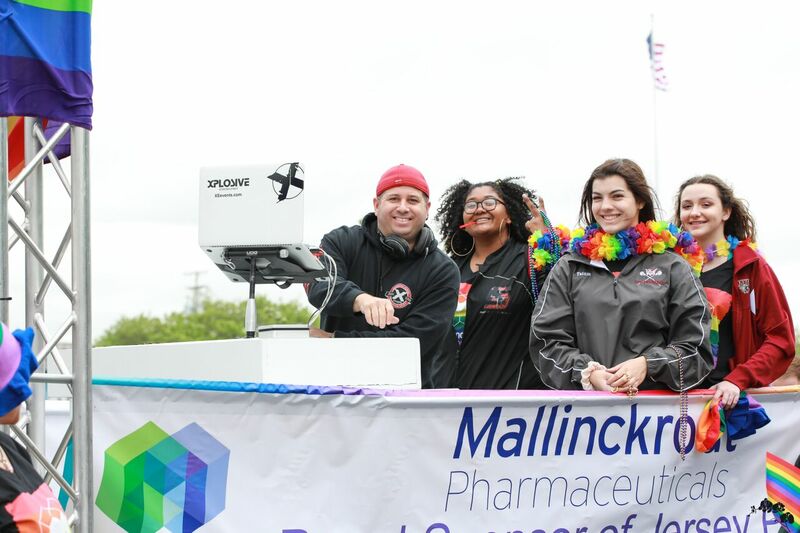 It’s that same passion, insight, and drive that makes him an irreplaceable and beloved member of our crew. Outside of the Xplosive office, Michael is an avid boat, skiing, and water sports enthusiast. He is also a devoted husband and father to his young daughter, Haven. What were some of your previous job roles? So, how did you get started in the entertainment industry? Now for something fun. If you were defined by one song, and one song only, what would it be? For more information on Michael, visit his talent page. To book Michael for your next event, call us today at 866.XPLO.ENT.